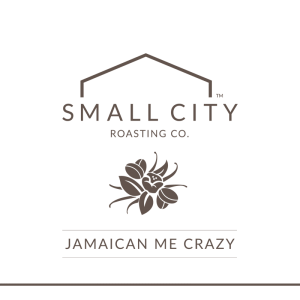 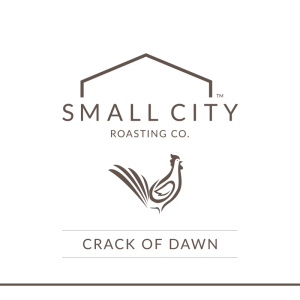 Our newest roast to our specialty line, Black & Tan is our first post-roast blend. 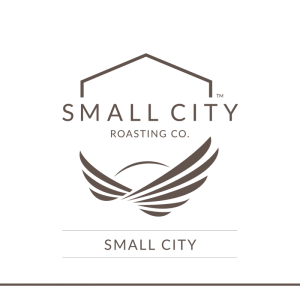 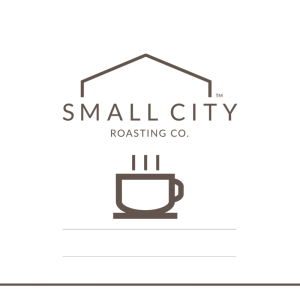 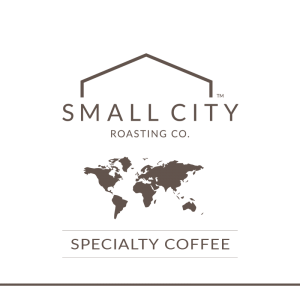 Enjoy perfectly roasted, medium Peru blended with our dark Small-City Colombian to provide a evenly layered cup of coffee. 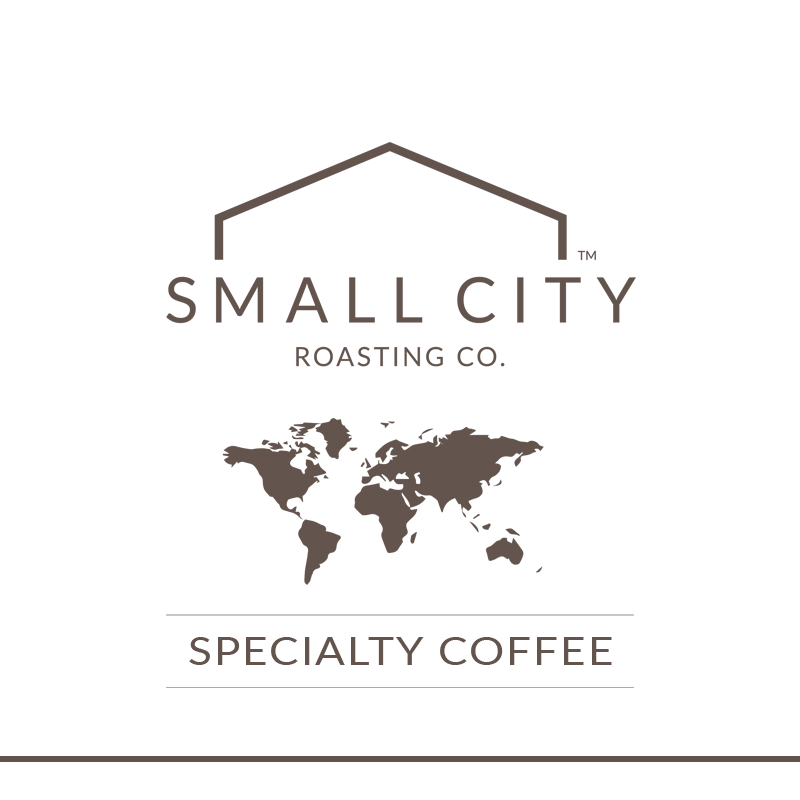 Call (814) 725-0750 to inquire about additional specialty coffee and seasonal favorites.